The parsnip is a biennial root vegetable although in practice it is actually grown as an annual. The roots are long and tapering with pale yellow, sweet-tasting flesh. They require little attention, but do need a long growing season, occupying their ground for almost a entire year. Their roots are ready for harvesting during the autumn and winter. 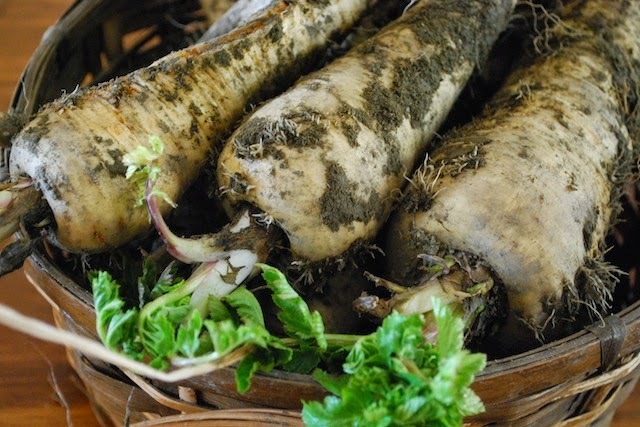 Parsnips will grow in any soil but will do best in a deep, rich, fairly light soils and in an open and sunny position. 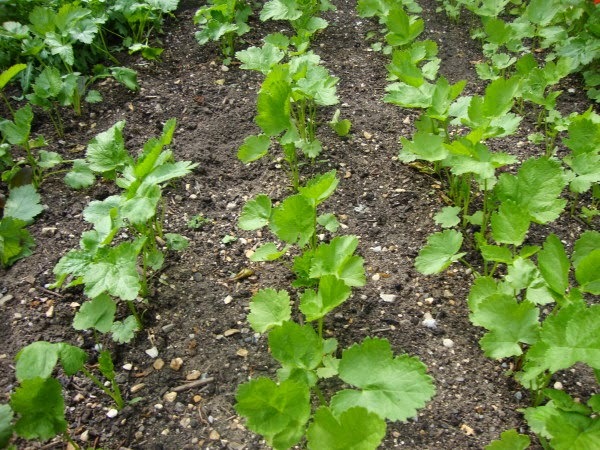 Try and avoid sowing parsnip seed in cold or wet soils as you will end up with a far smaller crop than anticipated. Use an area that has had plenty of organic matter such as well-rotted farm manure or compost worked in the previous season. Be aware that freshly manured ground can cause the parsnips roots to fork. 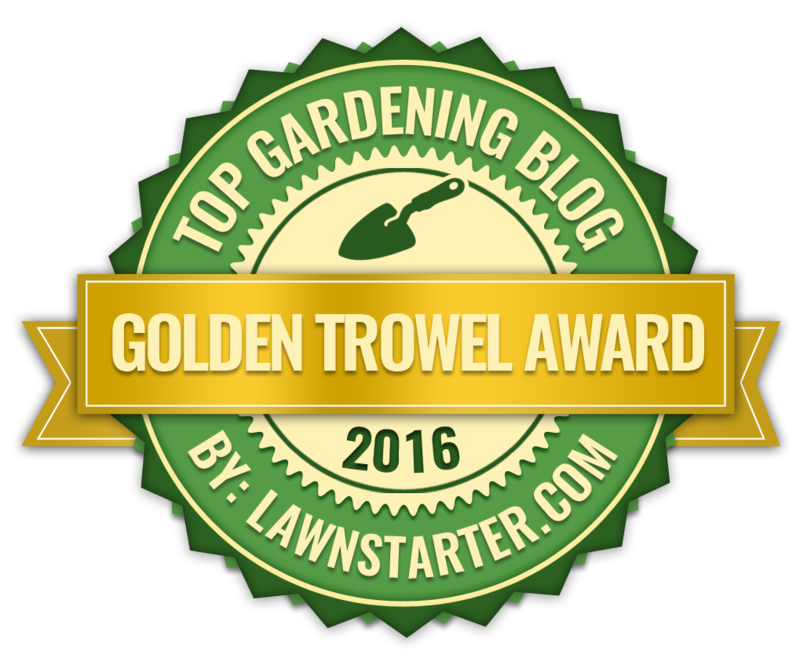 Dig over the plot deeply and rake in a complete fertiliser such as growmore at a rate of 3 oz per square yard prior to sowing. Parsnip seeds can be direct sown outdoors from mid spring to early summer, or as soon as the ground is workable after the winter. 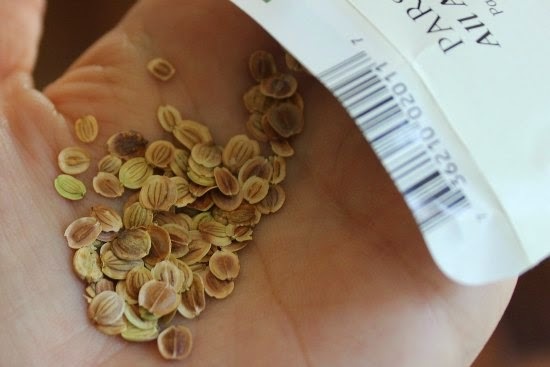 Sow parsnip seeds thinly at a depth of ¾ inch in drills, with a gap of 12 inches between drills. Germination of parsnip seeds can be slow and may take up to 28 days before the first seedlings emerge. Once they are large enough to handle, thin the seedlings out to one pant every 3 inches or 4 inches if you want to produce larger roots. Keep the seedlings well watered to help encourage germination, but once the seedlings emerge parsnips should only be watered when necessary to keep the soil moist. Keep the beds weed free at all times as this will reduce the size of your crop and only hand weed next to the parsnips to avoid damage from metal tools. Parsnips should be ready for lifting from late autumn through to January, however they are perfectly happy left in the ground and only harvested as and when required. Be aware that their flavour will be improved if they are left in the ground until exposed to frost.